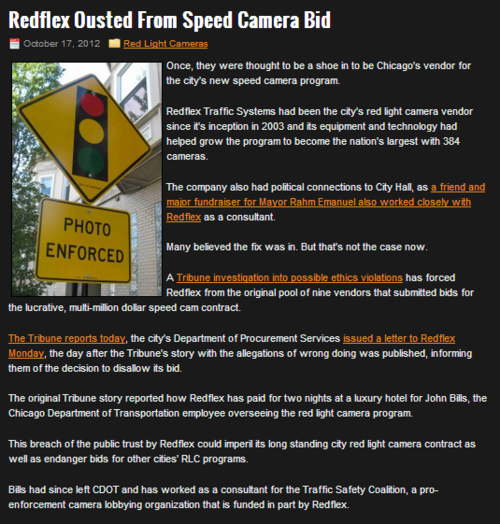 The Chicago Tribune has been busy exposing the already well known connection between Rahm Emanuel, Redflex Traffic Systems and high dollar lobbyists.This time the damage was a bit more fatal to Redflex, who has now lost out on the lucrative speed camera dragnet, which Emanuel has forced down the throats of his electorate. 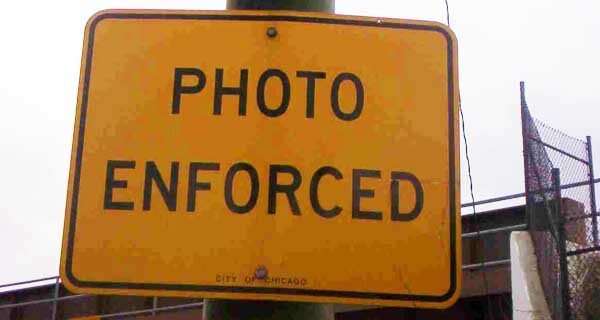 And their red light scamera program in Chicago (the largest in the U.S. with 384 cameras) is now in jeopardy.Local media and blogs have begun piling on the beleaguered Australian camera vendor today, even printing the rejection letter [link] from the city for the speed camera contract proposal. The whole matter is allegedly based on unreported hotel bills paid by Redflex for John Bills, a Chicago Dept. of Transportation official who oversaw their operations within the city, that amout to $910. It’s hard to believe that there isn’t more to this particular scandal than just that ethical blunder. They are calling them “safety zones,” but they’ll cover near 70% of the city of Chicago according to a report by The Chicago Sun Times below. This map outlines the consequences of a bill that just passed through both houses of Illinois legislature. If Governor Quinn signs off on this monster, the bulk of the city of Chicago will become eligible for surveillance by a profit driven, corrupt foreign corporation, Redflex Traffic Systems. This is clearly not about safety. 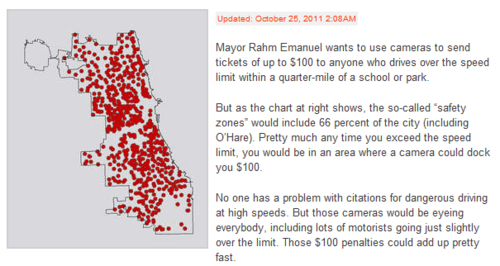 This can’t bode well for Rahm Emanuel’s proposed Big Brother expansion in Chicago to drive up revenues. 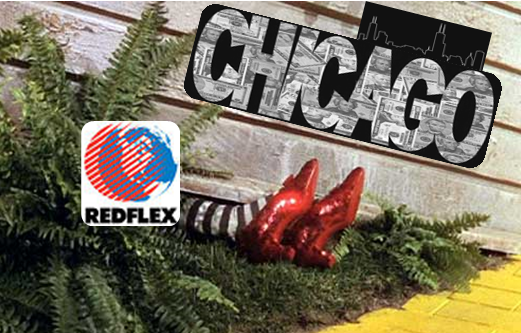 Redflex is out of another Chicago suburb, Naperville, by the beginning of 2012. 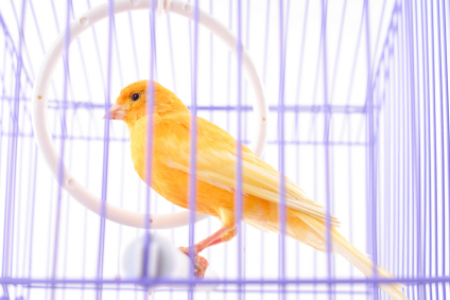 Naperville city council made a move back in July of 2010 that ultimately doomed the program. After complaints from residents that the system was unfair, they dropped the “right on red” tickets which accounted for a vast majority of the citations issued by the system. 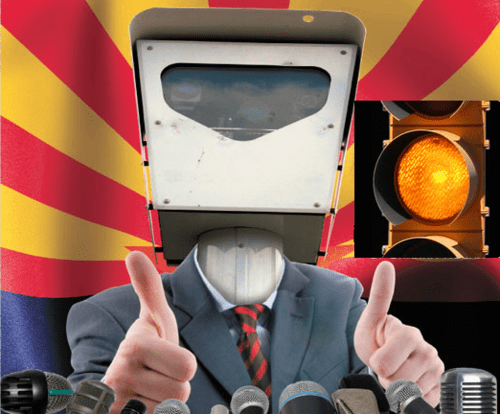 Immediately after that decision, citations dropped across all for intersections with red light cameras by up to 65%.